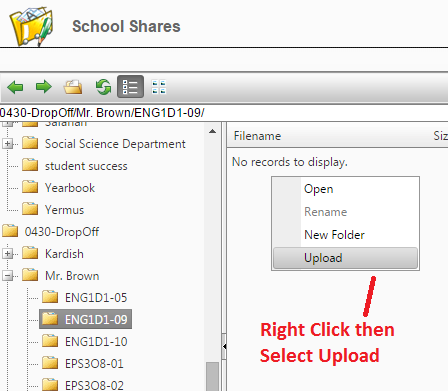 If your teacher has set up a School Drop Off folder, there are two ways to submit your file(s). #3. 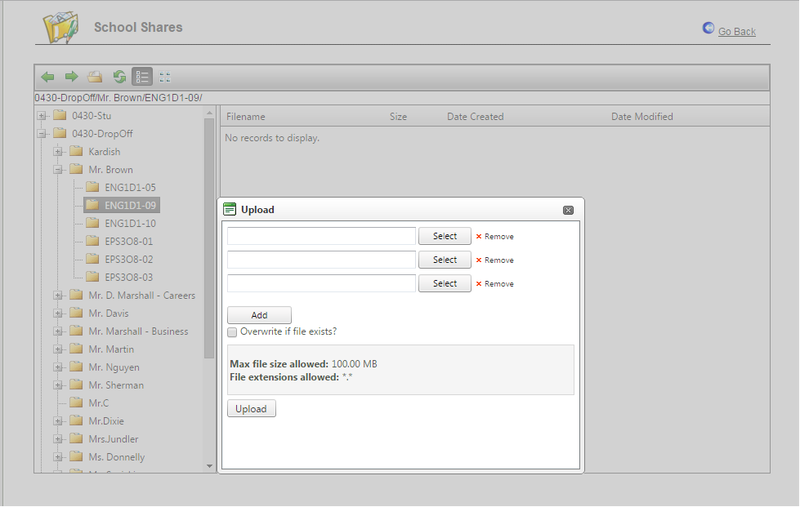 Copy your file and paste into the assignment folder. (Inside your folder, Ctrl + C to copy your file; then select the assignment folder and type Ctrl + V to paste). Do this twice to ensure your file was received. #2. At the top, mouse-over My Home and then select click Earl Haig SS from the drop down menu. #6. Minimize “0430-Stu” on the left and expand Drop Off folder to select your teacher’s name and find the assignment folder.